GSR allows you to add SiriusXM satellite radio directly to compatible Toyota, Scion, Honda, Hyundai, Ford, Dodge, Chrysler, Jeep, Fiat, Nissan, Mazda, Porsche, Chevrolet, GMC, Mercedes, Volkswagen, Land Rover, Alfa Romeo or Subaru factory radios. You can control all SiriusXM channels through your factory radio without replacing it. GSR requires a SXV300 universal SiriusXM tuner. 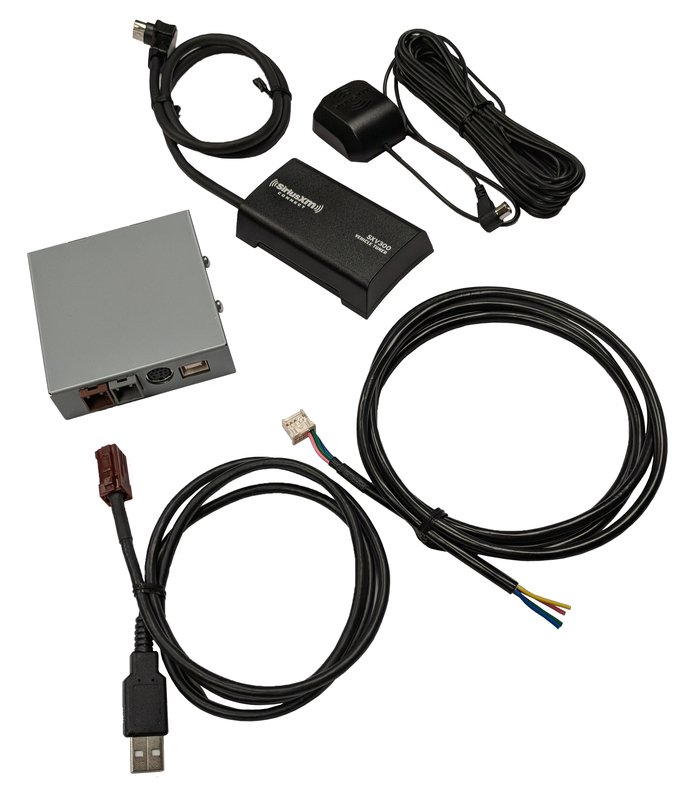 A GSR tuner kit includes both the GSR interface module plus a SXV300 tuner. 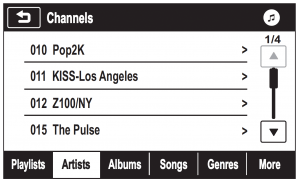 Once the GSR tuner kit is installed in your car, all you have to do to enjoy the benefits of satellite radio is call SiriusXM and activate your SXV300 tuner with a radio ID. 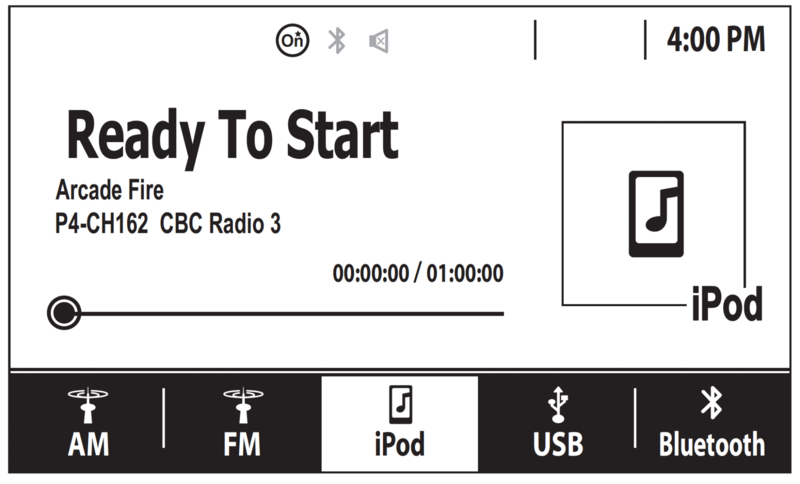 The Radio ID can be found on the back of the SXV300 tuner. 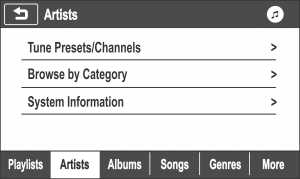 Enjoy excellent sound quality with your commercial-free SiriusXM satellite radio. All GSR models provide excellent sound quality through direct connection to factory radio. 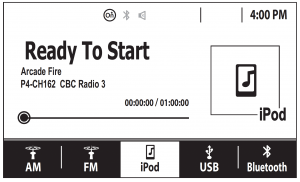 Preset 36 of your favorite stations for easy and quick selection. Quickly browse all your channels using your factory radio controls. 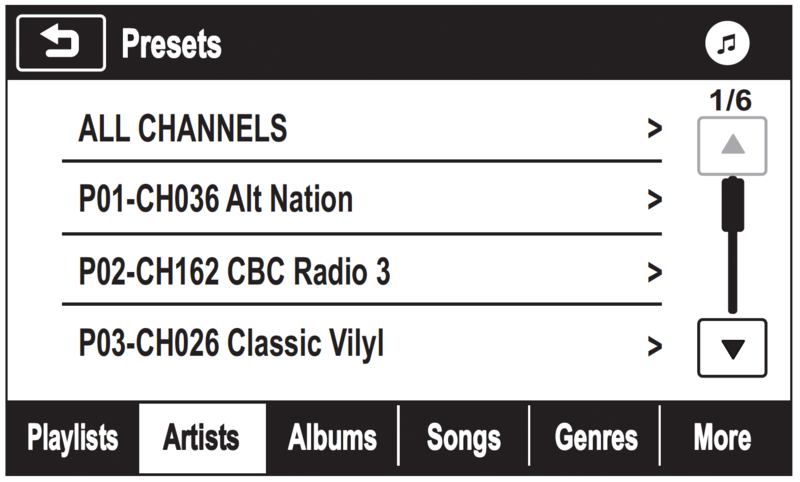 You can conveniently browse by channels, category, or presets to find your favorite channels. Depending on the GSR model needed for your vehicle, it connects to your radio either directly into a factory USB port or by connecting it to the back of your factory radio. 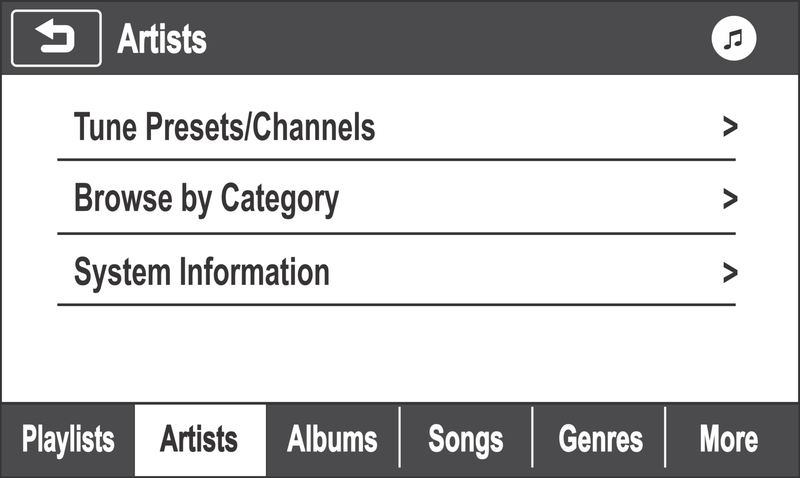 Channel and song information will be displayed on the factory radio. You can conveniently browse all of your satellite radio channels using the vehicle’s factory radio and steering wheel controls. Our unique technology allows you to keep all factory installed components such as iPod/iPhone add-on, 6-disc CD changer, CD/DVD changer, rear seat entertainment system or any other equipment you may have installed in your vehicle. SiriusXM® is currently offering a $70 rebate on the SXV300 tuner included in this kit. When you activate the tuner, you may also qualify for 3 free months of service with a $15 activation fee. Learn more about the rebate offer at SXMRebates.com, and the 3 free months at GetSiriusXM. All VAIS Technology products come with a 1 year warranty. Learn more here.